Vivo City is the largest shopping mall at the Harbour Front precinct in Singapore. The location is very convenient as it situated just by the Ayer Rajah Expressway. It is a 5-minute drive from the CBD and 10 minutes from the popular Orchard Road. 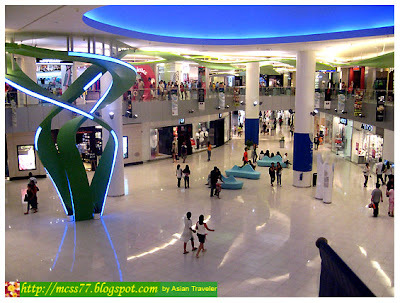 This shopping mall is huge and spacious, and also houses Singapore's biggest cinema multiples with 15 screens along with other features such as food courts, spas, gyms, restaurants and dance clubs. Shoppers can find brand name retailers such as GAP, Ted Baker and the Spanish Enclave. Another standout is Candy Empire, a huge store selling imported chocolates, candies and snacks. If you got a serious sweet tooth, you might wanna check this out. 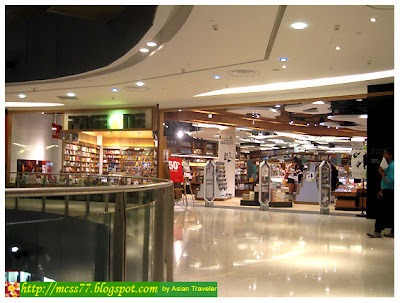 Then we visited PageOne bookstore located at level 2, occupying a floor space of almost 28,000 square feet. It has a large offering of English & Chinese books, totaling more than a thousand titles. In addition, the store also stocks a range of periodicals, music & movie titles, as well as Asian artefacts and handicrafts. HB bought a book titled "The Monk and the Philosopher: A Father and Son Discuss the Meaning of Life", by Jean-Francois Revel and Matthieu Ricard (Foreword by: Jack Miles). 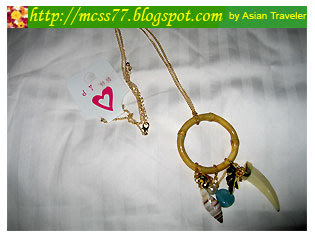 Viva is a shop exclusively selling fashion accessories such as necklaces, earrings, bracelets, bangles, belts and hair accessories. 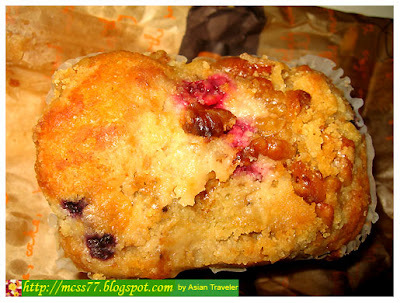 Afterward, I dropped by at Cedele and grabbed some chocolate chip muffins, banana walnut muffin and 2-berry muffin sold at S$ 2.70 per piece (around Php83.00 each). It was good but a bit expensive though. 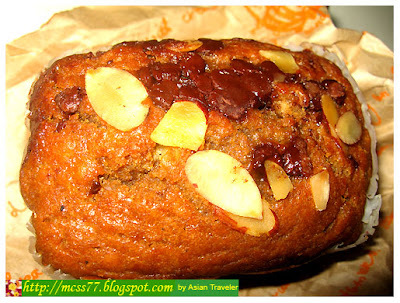 This bakery cafe offers traditional decent loafs, muffins, pastries & pies, cookie crunch, cakes and many others. They're also known for all their food served free of trans fat. They have 11 branches across Singapore. 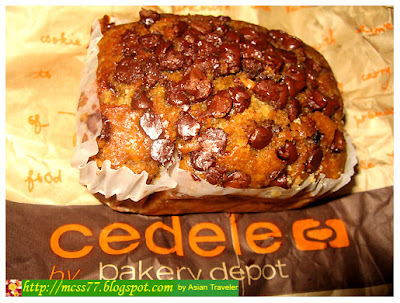 Cedele Bakery Coffee is located at 1 HarbourFront Walk #01-23. For dinner, we headed to The Chicken Rice Shop, a chicken rice, fast food and Halal family chain restaurant from Malaysia. They serve traditionally prepared steamed, roasted, honey barbecued or braised chicken as its signature products. 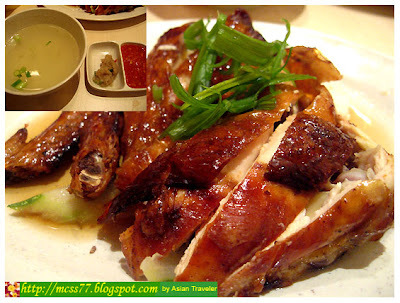 As soon the food promptly placed on our table, we both digged into the Roast Chicken and Braised Chicken, served with a bowl of rice, ipoh bean sprouts and soup of the day (S$ 4.99 per order). The chicken was surprisingly tasty and it came with a dipping condiments. The restaurant also features more than 25 other local favorites such as Hainanese Curry Chicken, Spicy Mixed Vegetables, Stuffed Fish Balls and Hong Kong Beef Stew just to mention a few. 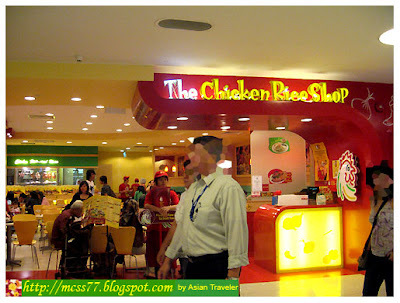 The Chicken Rice Shop is at #B2-37, HarbourFront Walk #01-01.